S.C.V. 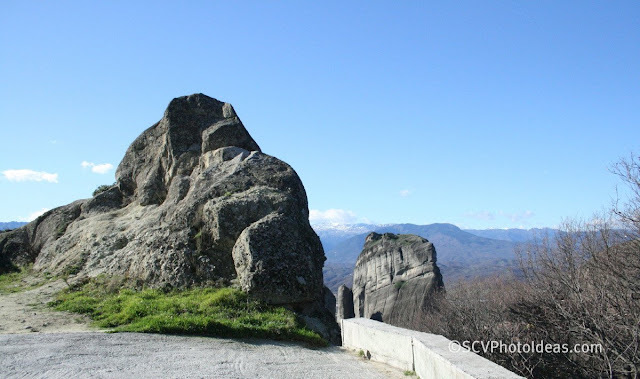 Photography Ideas: Meteora in cold sunlight. All Photos were post processed in Canon's DPP (Digital Photo Professional).